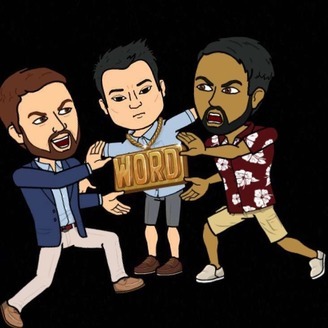 T, Vin, and John (and occasional special guests) discuss the newest in sports and pop culture, as well as personal events, on the Golden Trio Podcast. We are back! 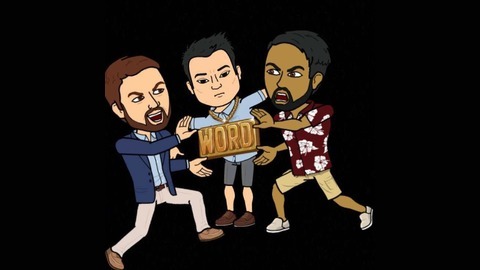 The Golden Trio discusses some of their favorite storylines from Week 3 of the NFL season - OBJ vs. Norman, the #FreeKaep movement, and the rookie quarterbacks. Later, the fellas discuss the the Power Season 3 finale and share their thoughts on what may come in Season 4. No tears were shed over Agent Greg Knox's death in the making of this podcast.